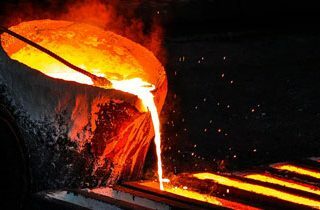 Measuring homogeneity, cleanliness, oxygen content and more for process and quality control in the metals industry. 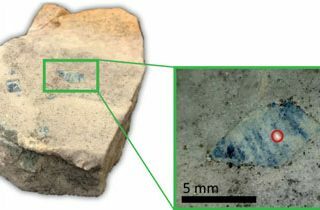 With microdiffraction you can analyse smaller spots in-situ without grinding to a powder, for information that can be missed by powder analysis. 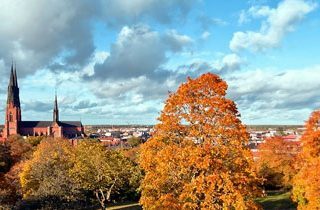 Register now for our Bruker XRD User Meeting on 12-13 June 2019 at Uppsala University in Sweden. 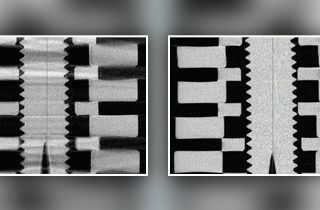 An explanation of helical micro-CT (spiral scanning) and how it’s used in materials science and orthopedic research. 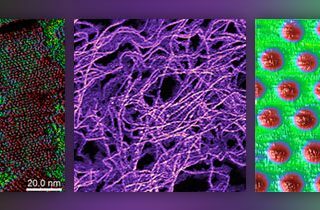 New series of SPM microscopes from Bruker – with models for nanomechanics, electrical AFM and nanoelectrochemistry. 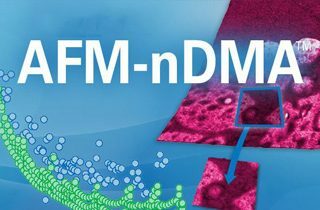 New AFM-nDMA AFM mode from Bruker for quantitative, nanoscale, viscoelastic measurements – for the first time. 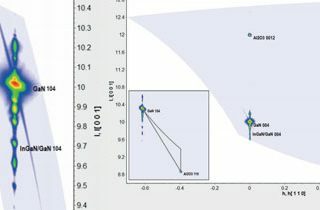 Multi-element analysis for refineries and oil manufacturers. 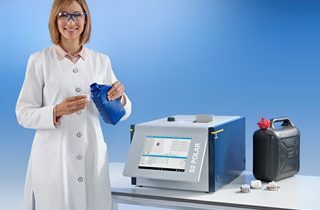 Less expensive than WDXRF, with the same analytical performance.